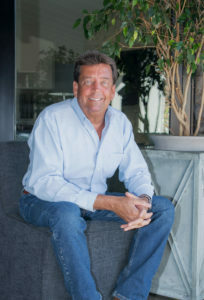 Monty McCullough brings over 25 years of hands-on architecture, design and construction supervision experience to McCullough Design Development, Inc.
• His extensive training in structural, architectural and engineering design enables MDD to be a true design-build contractor. 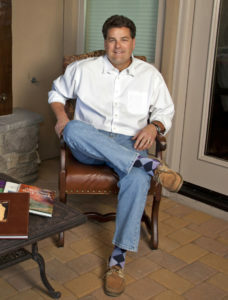 Monty has designed over 300 custom estate homes in the Poway area. 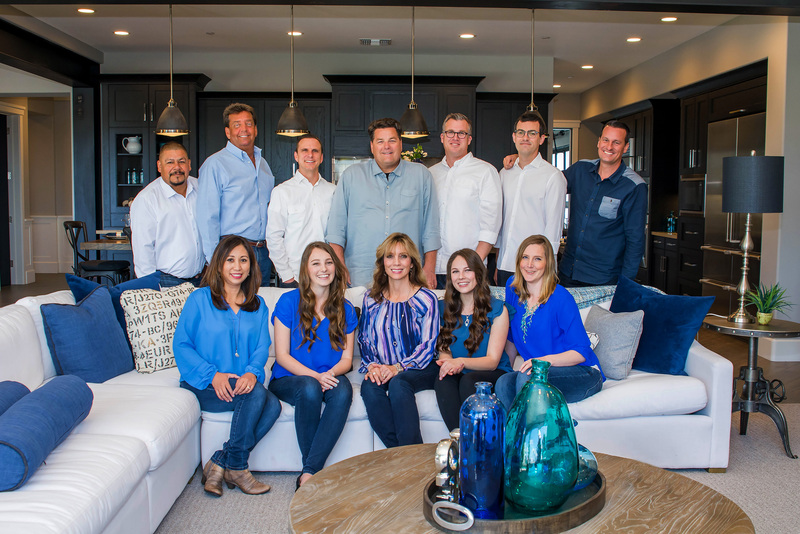 With this base of experience to draw from, Monty allows us to achieve a strategic advantage by designing,permitting, budgeting and building our custom estate homes. 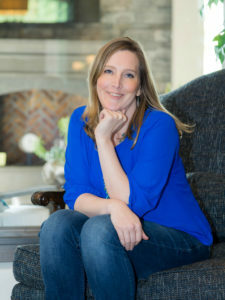 Lori McCullough has been by Monty’s side since before the company began. 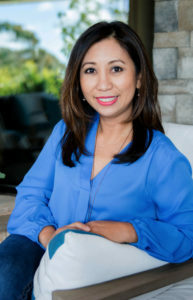 She offers years of marketing and sales experience to the MDD team and serves as the company’s Realtor. • Handles all land sales, purchase contracts, etc. 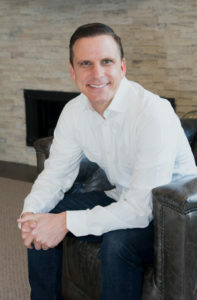 Bryonny Van Camp brings over 18 years of accounting experience to McCullough Design Development, Inc. and has been working with Monty since 2004. • Handles all financing, contracts and escrow, company financial management, project schedules, company policies and procedures, etc. 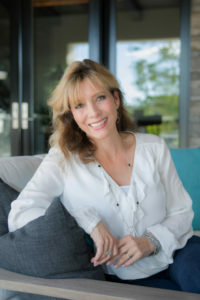 Ria Collins brings over 24 years of accounting experience to the MDD team and has been working with Monty since 2004. • Handles all fund controls, accounts payable, accounts receivable, etc. Daan Zijlstra brings over 32 years of construction experience to the MDD team and has been working with Monty since 1998. • Handles all field construction management, schedules all trades on jobsite, handles all jurisdiction inspections, final occupancy, etc. 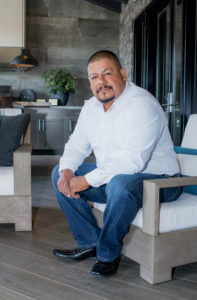 Francisco Corona brings over 30 years of construction experience to McCullough Design Development, Inc. and has been working with Monty since 1996. • Handles all customer service after job completion, progressive clean-ups, supervises fine site grading, etc. 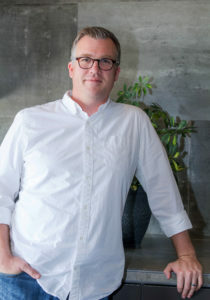 Wesley Nelson brings over 20 years of architectural experience to McCullough Design Development, Inc. and has been working with Monty since 2004. 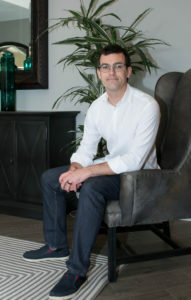 Ryan Jenkins brings over 20 years of architectural experience to the MDD team and has been working with Monty since 1995. • Handles all architectural design, permit processing, client selection coordination, architectural/field coordination for his assigned projects. 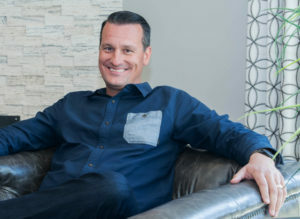 Eric Price brings over 16 years of architectural experience to McCullough Design Development, Inc. and has been working with McCullough Design Development since 2012. • Handles architectural design and permit processing for his assigned projects. Addison brings advanced architectural experience to McCullough Design Development, Inc. and has been working with McCullough Design Development since 2013. 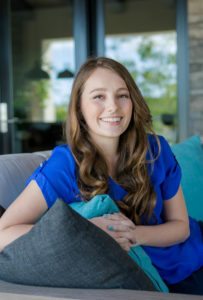 Asia brings fresh marketing talent to McCullough Design Development, Inc. and has been working with McCullough Design Development since 2012. • Handles newspaper and magazine advertising, social media profiles, and client photo shoots. 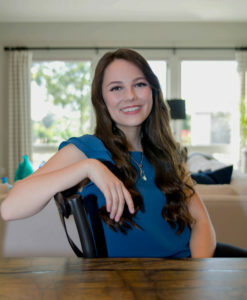 Sierra has been working with McCullough Design Development, Inc. since 2014.